Band to Join, Vocalist, Vocalist - Bass, Vocalist - Baritone, Vocalist - Tenor, Vocalist - Soprano, Vocalist - Alto. Finishing my 11th album, would like to start a new project soon. I'm an all around musician with most experience on guitars,but can fill in on drums,bass,backup vocals etc. 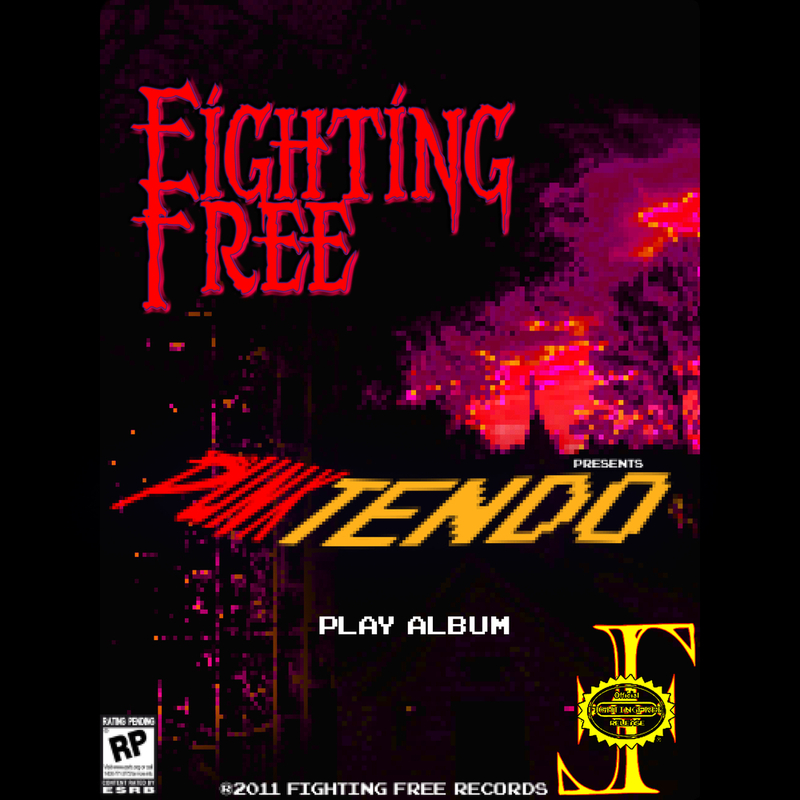 Punk rock and video games mostly. a few guitars, bass, upright piano, and some drumsticks. Technoboss SupremeA collection of some of my favorite songs I've created over 10 years with new tracks, unreleased and old tracks, and some collaborations with friends from all over the world. Most tracks are instrumental or had the vocals removed and some have equalization and speed changes. Creating music has been my outlet for quite some time and this is a collection of tunes that have made me who I am. 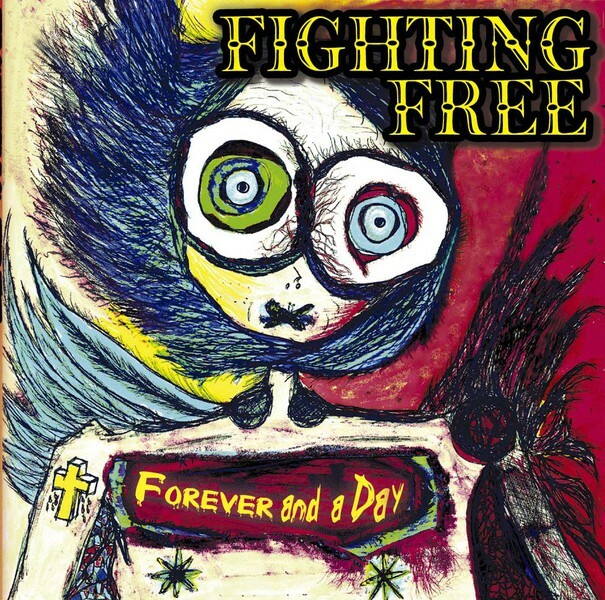 Fighting FreeFighting Free epically returns to the mic (every other song) to deliver the most intense nintendocore and punk rock album to date.